Ace Roofing & Maintenance are a trusted, professional roofing company with over 20 years experience in the trade. 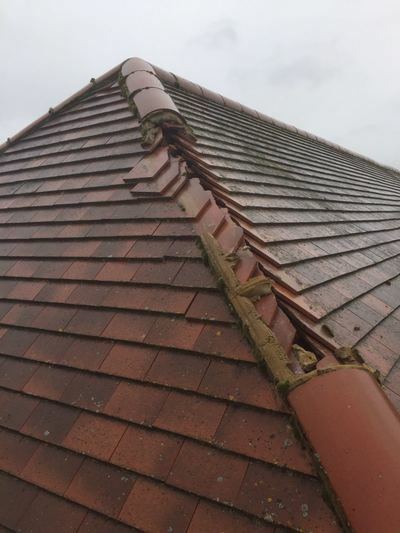 We focus on providing all types of roofing repairs and maintenance to the highest finish, and with a quality that is made to last. 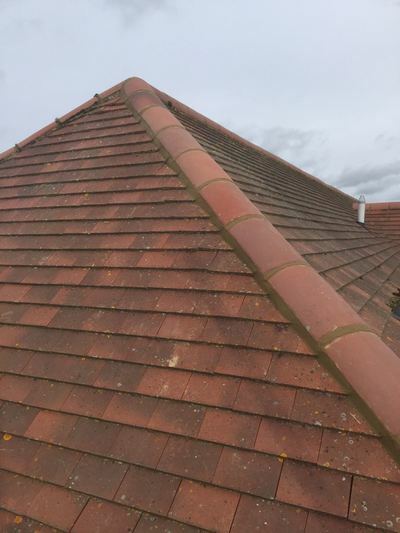 We undertake all roofing work from tiling and slating to general roofing maintenance and repairs, with no work being considered as too big or too small. We guarantee a high standard of workmanship every time, with outstanding customer care. 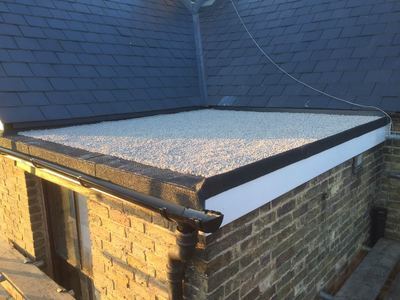 "I called Ace Roofing and Maintenance as I could see daylight through my roof from the inside! They came the same day to have a look and gave me excellent advice about how to fix the initial problem and advised on some longer term work. 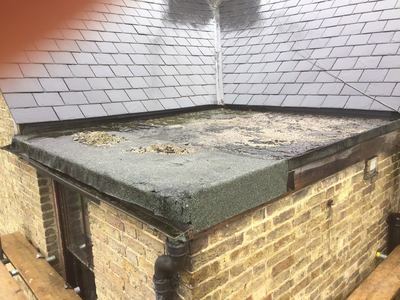 Following the initial consultation, they removed and replaced several completely rotten battens, replaced several broken tiles and cleared out the guttering (the latter of which he didn't charge for). The work was done efficiently, professionally and again with sound advice on next steps for future work. Excellent company, would highly recommend and will definitely use again."